Trainer Bryan Guy is confident Protest is a better Queensland Oaks chance than the betting suggests. 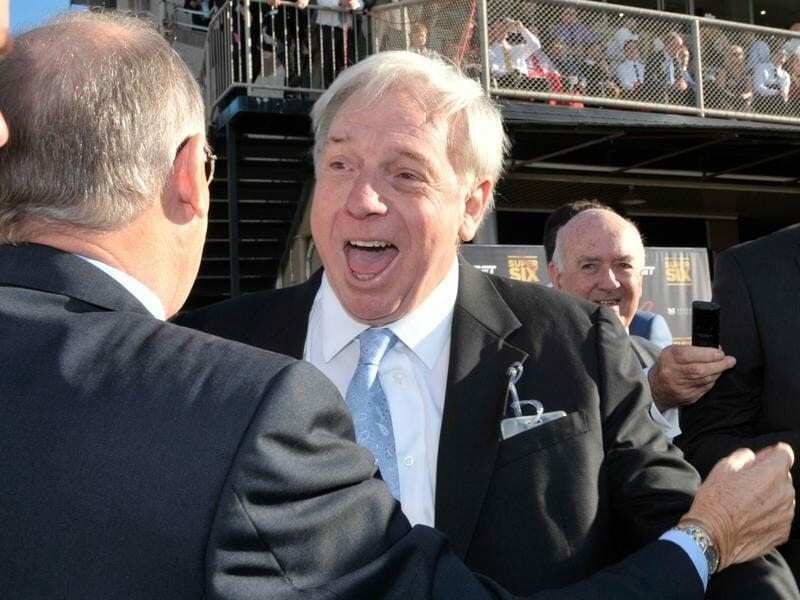 Group One-winning trainer Bryan Guy can’t remember being so excited about having an outsider in a stakes race than is the case with Protest at Doomben. Guy and his son Daniel, who co-train Protest, have been on edge for a week hoping the filly would make the field for the Group One Queensland Oaks (2200m). Protest was just outside the field when first acceptances were taken last week. But when connections of several runners did not pay final acceptances she made the field. “It was a great relief. We set her for the Oaks and I have been saying for months she can win it,” Bryan Guy said. “I know she is a big price but I think you will find she is one of the few genuine stayers in the field. Protest ran second over the Oaks distance of 2200m at the Sunshine Coast at her last start. It was that run which really boosted Guy’s confidence. “She was about the only horse to make ground all day after getting too far back,” he said. Top Melbourne jockey Craig Williams will ride Protest for the first time. Guy’s last win in a Group One race was with Eagle Way in the 2016 Queensland Derby. “Protest is no Eagle Way but one thing she will stay all day,” Guy added. Rival trainer Kelly Schweida believes lightly raced filly She’s Reliable will not be disgraced despite being the last horse into the field. “Her last-start win at the Gold Coast over 1800 metres was strong and she is by a top staying sire in Reliable Man,” he said.